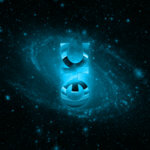 Wolfgang Gsell Hypnotic soundscapes. 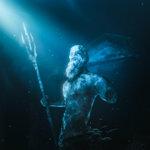 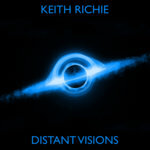 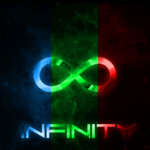 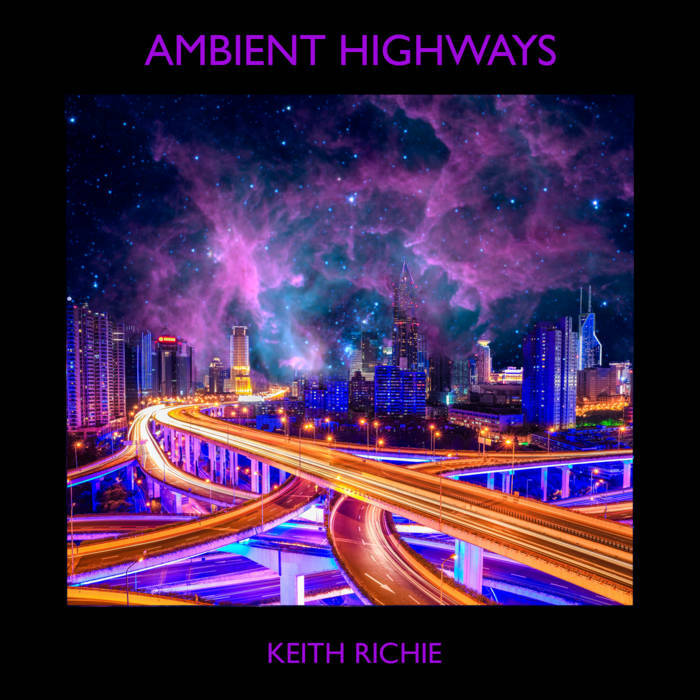 Great Ambient Music by Keith Richie Favorite track: Ambient Highways. 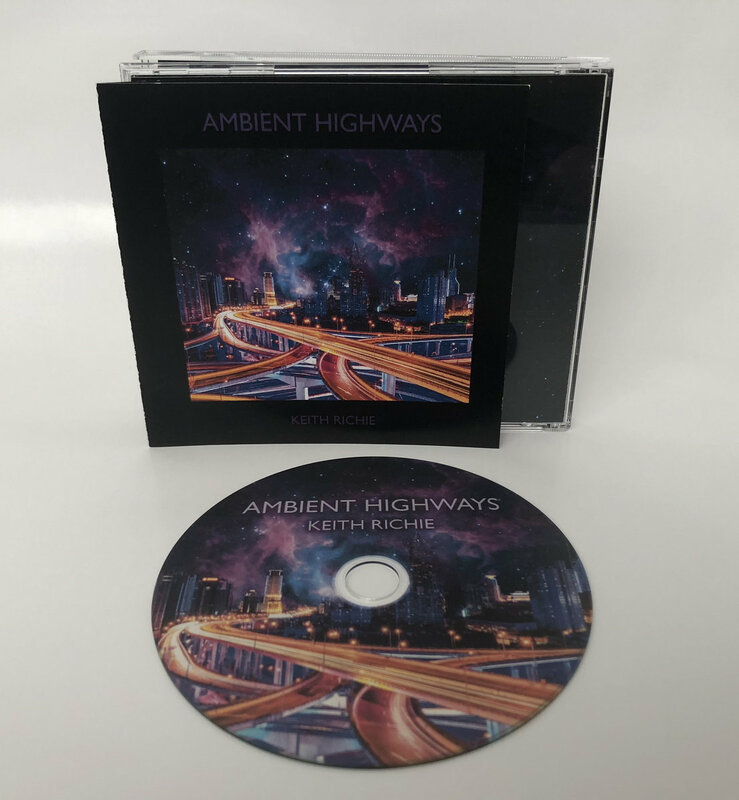 With this Physical CD of the award winning album! 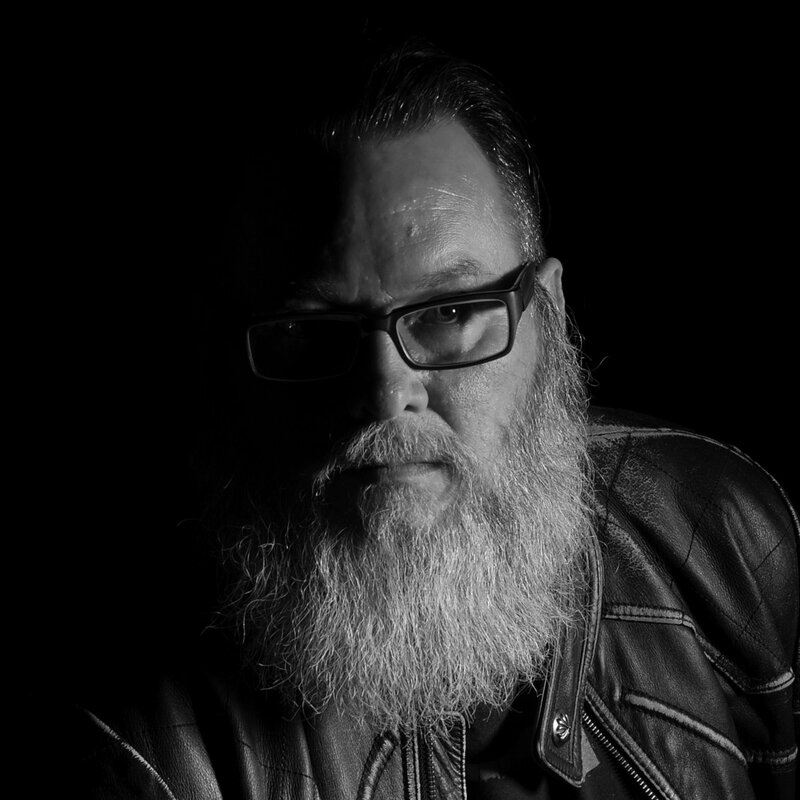 The Multi award winning album Ambient Highways represents some of the best music yet by electronic musician Keith Richie.